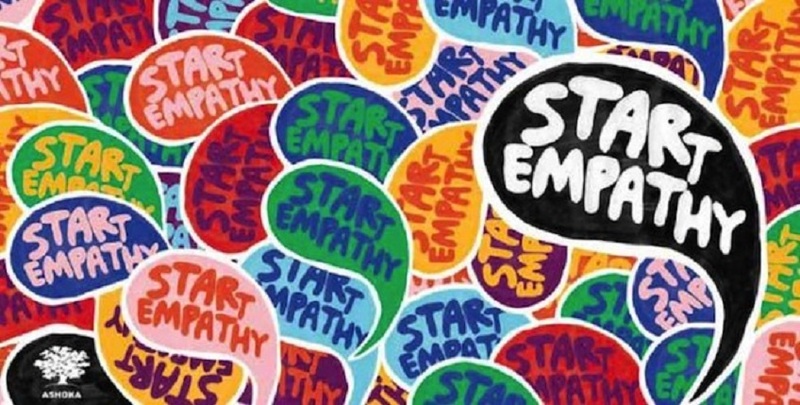 Here at CommPartners, developing a culture of empathy is a principle we take very seriously, and the acknowledgement that empathy can be malleable is an important pillar of that culture. This is because we know it is important to maintain a consistently high level of customer service regardless of other pressures or distractions. Our business philosophy is based around our clients’ success, driven through a collaborative partnership with our team. We understand that true partnerships do not arise automatically, but are only built through understanding our clients’ goals, pressures, and vision of success. Professional development is an important tool in our efforts to maintain a culture of empathy here in CommPartners. This fall, CommPartners staff will participant is a series of workshops based around the principles of cognitive and positive psychology, that are designed to further strengthen our staff’s ability to consistently provide the highest level of customer service to our clients and partners.